If you’re working on a customised UK tour for a couple of clients or thinking seriously about developing a small group tour for a niche market, take a close look at this eclectic mix of bright ideas. One, or more, of them could be just what you’re looking for. The news gets even better as there’s plenty more where they come from. 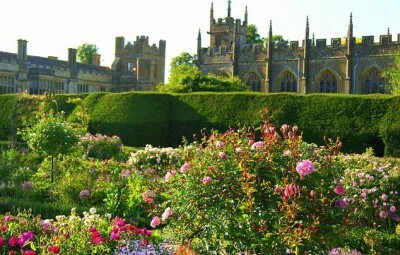 Royals have been falling in love with the Cotswolds for centuries and, with stunning countryside and beautiful towns and villages to explore, it’s easy to see why. With rumours rife that Prince Harry, and his soon-to-be wife Meghan Markle, are hoping to set up home there; why not follow in their footsteps and talk to me about a Royal-themed Cotswolds based tour? 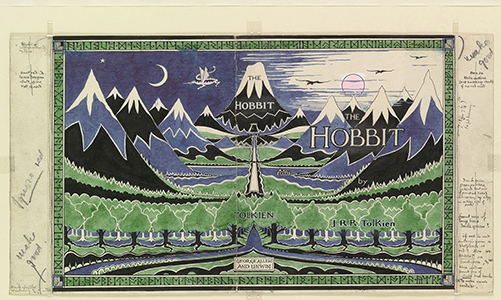 From June 1st to October 28th, the University of Oxford’s Bodleian Libraries will stage the Tolkien: Maker of Middle-earth. It will explore the full breadth of Tolkien’s unique literary imagination, from his creation of Middle Earth, the imagined world where “The Lord of the Rings,” “The Hobbit” are set, to his life and work as an artist, poet, medievalist and scholar of languages. I’m finalising a Liverpool shore excursion for an Inside Track reader whose clients are on a Cunard Queen Elizabeth round Britain cruise. 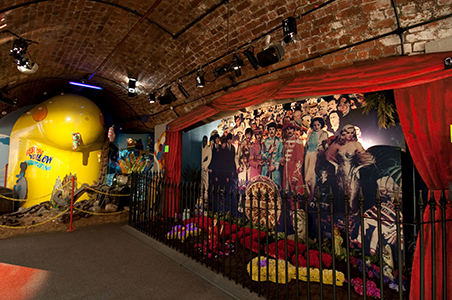 Among the visits are the Beatles Story, a Magical Mystery Tour, and the basement club that launched the Fab Four. It works well for groups, and I can customise it to suit smaller numbers. Let me know. 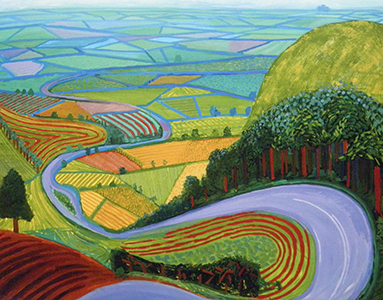 When you next talk to art loving-clients or local art gallery contacts, tell them about a Manchester/out London tour that can include the following: LS Lowry, the Pre-Raphaelites, David Hockney, and the sculpture of Sir Henry Moore. I can even suggest Yorkshire locations where JMW Turner sat, so they can sketch landscapes that have changed little since he saw them. 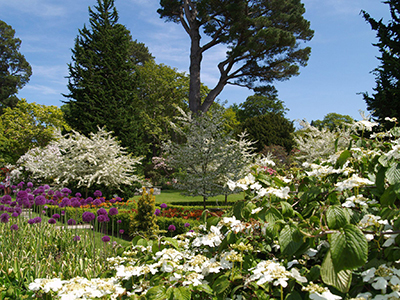 Set in some of the finest coastal scenery in Britain, the North Wales Garden Festival brings together some of the best gardens within one of the most beautiful regions of the British Isles. Running between June 2nd to the 17th are the late flowering spring flowers at their peak of colour and fragrance, fly a couple of garden-loving clients into Dublin and out of Manchester. Between June and August, Europe’s first ever pop-up Shakespearian theatre is coming to York. 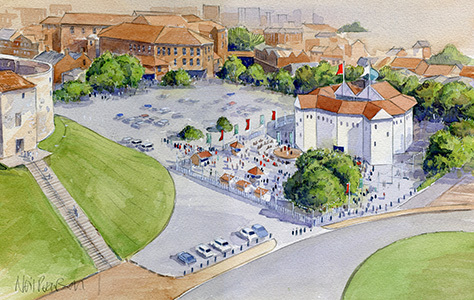 Inspired by the original and legendary Rose Theatre in London, this new Elizabethan-style theatre will sit beside the iconic, 13th Century Clifford’s Tower with seating for almost 1000 people positioned across an open-roofed yard and three tiered balconies. This will be a theatrical experience not to be missed. 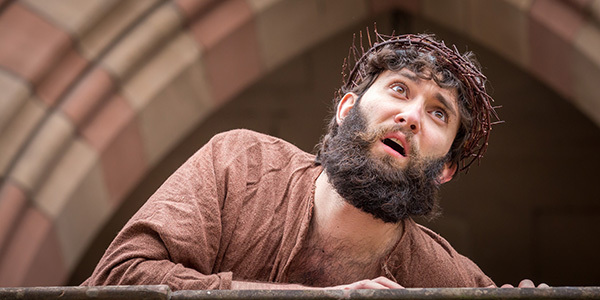 Medieval tales of ambition, intrigue, betrayal, and passion are drawn from iconic Bible stories, the plays are produced in the city once every five years. Staged in the Gothic-style Cathedral, watch a cast of hundreds tell how God created the world, Noah (and Mrs Noah) built their ark, and jovial shepherds trekked from North Wales to witness the birth of Jesus. 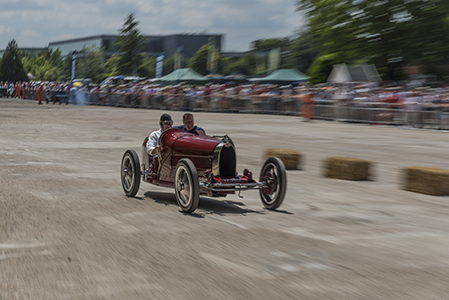 Brooklands’ glamorous past comes to life on June 16th and 17th with this amazing event when giant racing cars compete in competitions across both days in a series of speed trials and driving tests on the historic Brooklands Track and at neighbouring Mercedes-Benz World. This is a day out to remember with entertainment, food, and great atmosphere—ALL weekend! 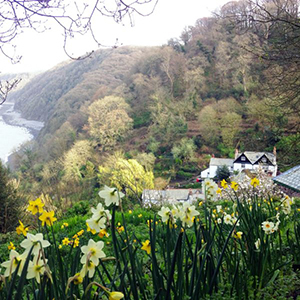 The 14th century village of Clovelly-North Devon is, for the first time, demonstrating why it really is the oldest resort in Britain. By launching their new website, which brings five websites into one, you can see why it’s such a special place: inn’s, pubs, B&B’s, shopping, museums, restaurants, fishing, boat trips, and amazing views over the Bristol Channel. The Wensleydale Railway is a lovely train ride, which travels through the beautiful scenery of the North Yorkshire Dales. The railway was immortalised in the books written by the famous author, and vet, James Herriot. 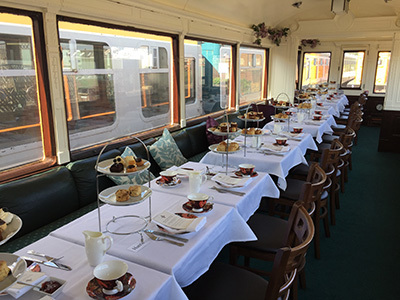 Only an hour from historic York, the heritage railway operates both steam and diesel locomotives, and has a wonderful 1912 Saloon Car that’s ideal for a classic afternoon tea.